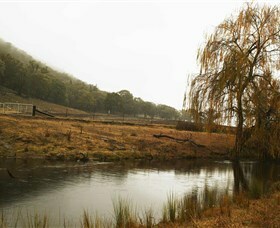 Burrundulla Vineyards offer 100 per cent estate grown wines from the vineyards of Mudgee's earliest pioneering family. Within their beautiful wine tasting room and alfresco courtyard enjoy elegant wines that reflect the heritage behind the 'history in a glass' label. You can also sample gourmet foods, French wares, picnic baskets - surrounded by true pastoral and vineyard vista perfection! Launched in 2006, Robert Oatley Vineyards marks Bob Oatley's return to winemaking. The Robert Oatley, Wild Oats, pocketwatch and Montrose wines are made by Larry Cherubino and his team from grapes grown on their Oatley vineyards across the historic Mudgee region, as well as from growers all around the country. 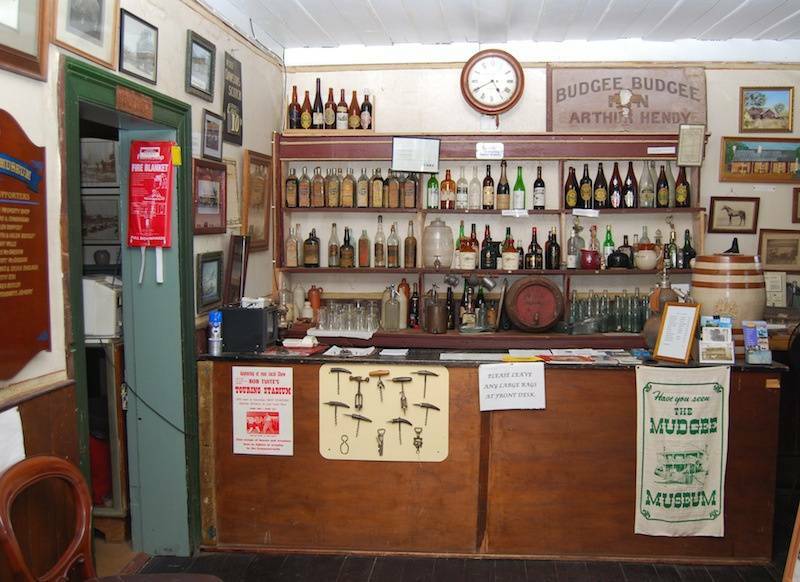 The Oatley experience with the Mudgee region dates back to the 1970s. Situated in the Central Ranges GI on the edge of the Blue Mountains, Mudgee is rich in alluvial soils and bright sunshine. Chardonnay, Shiraz, Sangiovese and Merlot grow extremely well on these 2,000 foot elevation vineyards. 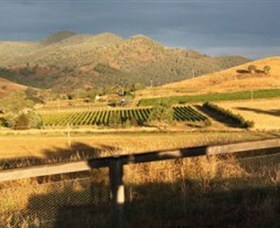 Set atop the vineyard on the slopes of Mt Frome, the Moothi Estate cellar door provides undoubtedly the best views in Mudgee. Family owned and run with premium, boutique wines, local produce tastings and gourmet cheese and produce platters on offer. Indoor and outdoor seating overlooking the vines allow for maximum views for a lazy lunch or relaxed wine tasting. Lowe Wines is a small winegrower based in Mudgee, New South Wales, and drawing grapes from vineyards in the NSW central west, principally Mudgee, Nullo Mountain and Orange. The winery, now a certified organic facility, specialises in small batch winemaking using innovative techniques. Their Mudgee vineyards are untrellised, unirrigated and certified organic. Producing lower yields of distinctively individual grapes; one of four flag ship varieties being Zinfandel. Lowe Wines are leading the field with practical sustainable management in their vineyards and farm. 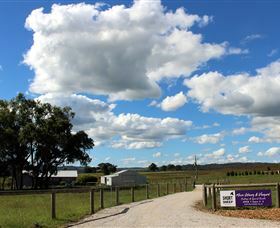 At Bunnamagoo Estate the focus is on highly individual traditionally-made wines. The grapes are sourced from Bunnamagoo, an historic property near Rockley and from the Eurunderee vineyard not far from Mudgee. The winery is located at Eurunderee where the grapes are treated with the individuality that they deserve. Previously, our prize winning wines were only available by mail order, at restaurants or in specialty wine shops. 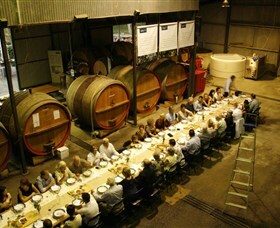 Now, with the opening of our modern cellar door in Mudgee the wines can be tasted and purchased direct from the winery. 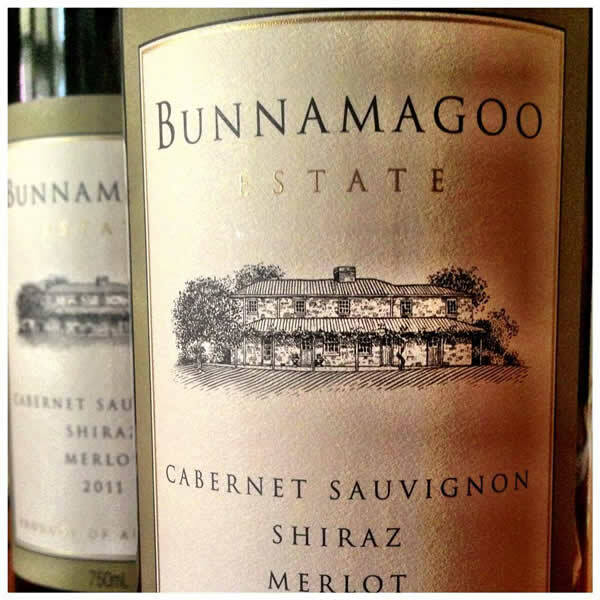 Single vineyard wines such as those produced by Bunnamagoo Estate are subject to vagaries of season and accordingly each vintage has its own character and taste. Skilful winemaking ensures that the promise of each vintage can be fully realized. The wines have received many medals on the rare occasions that they have been shown and have received consistently high ratings from the critics. 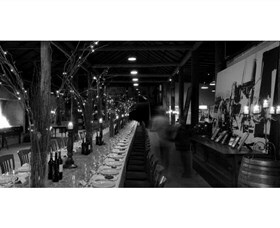 The Optimiste Wines Tasting House is set on the family owned farm and vineyard 12 kilometres from Mudgee. The Tasting House is situated in the old homestead on the property which dates back to 1926 and was recently restored. Being a classic Australian homestead, complete with wrap around veranda that has commanding views over the farm, vineyard and down the valley, makes if the perfect location to try the Optimiste range of wines. Optimiste Wines are a small boutique wine label, with a range of traditional and alternative varieties that only uses the fruit grown on the property to make their wines. If you want to come and see what all the fuss is about, you will find Logan Wines in the valley of Apple Tree Flat - a picturesque locale of the Mudgee region set amongst the mountains of the Great Diving Range. All glass and light with a bright and welcoming interior, the Tasting Room is nestled on the side of a hill with uninterrupted views over their Mudgee vineyard and neighbouring farms. It's a beautiful building, architecturally designed to reflect their stylish wines. Delicious regional cheese plates, coffee and homemade cakes are served as an accompaniment for you to enjoy. 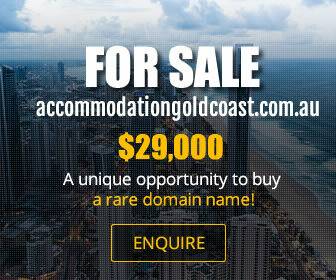 Located approximately 18 kilometres from Mudgee town along Castlereagh highway towards Sydney (on the right hand side). Relaxed yet sophisticated with the essential tasting experience, Burnbrae Wines is a family owned and operated boutique winery with rustic charm and personality. They have consistently produced award winning wines in a range of styles. You can relax in their gardens with a antipasto platter with one of their finest wines. Open seven days, Burnbrae has a Winemakers Cottage to stay in to escape the hustle and bustle of the city. With a beautiful romantic backdrop, why not think about holding your next event a Burnbrae, a beautiful location for your wedding. Mudgee Observatory has been a private observatory for the past 10 years and used on occasion by the University of NSW, the staff of Sydney Observatory and members of the Sutherland Astronomical Society. Open to the general public and catering for school groups, organised tours and any member of the general public who wishes to attend. 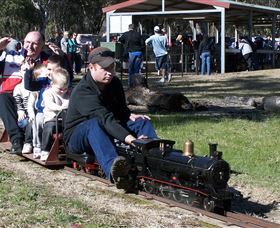 The observatory is situated 15 minutes drive to the west of Mudgee in a location of extremely dark skies away from the town lights and the lights of Ulan mines. A visit to Mudgee Observatory can be both entertaining and educational for people of all ages. The theatre and flat screen planetarium runs several features on the night sky and the Sun as well as many programs on space missions. The Observatory also runs daytime sessions for viewing the Sun. Bookings are essential for both night and day sessions. 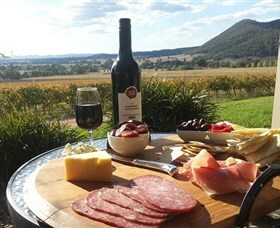 The perfect way to start your Mudgee wine tasting tour, High Valley Cheese Factory, Caf� and Cellar Door offers everything from hand made cheese, wine tasting, a seasonal menu for lunch and breakfast, full range of local produce, cheese platters, takeaway hampers and Toby's Estate coffee. Beautiful grassed courtyard for summer with open fireplace for those chilly days in winter. A great place to relax and enjoy great food wine and cheese. Frog Rock is a natural granite rock formation by the side of the road in the shape of a crouching frog, situated on the Ulan Road. 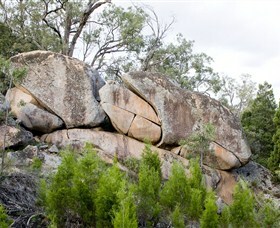 Frog Rock is 19 kilometres from Mudgee and 24 kilometres from Gulgong. The granite from this area was used in the construction of the new Parliament House in Canberra. Peek inside the Short Sheep Micro-Winery to discover small batch, handcrafted winemaking and enjoy distinctive varietal Mudgee wines including the signature Syrah. Enjoy quirky food and wine events and dinners held throughout the year including the very popular candlelight, twilight and campfire wine tasting experiences. 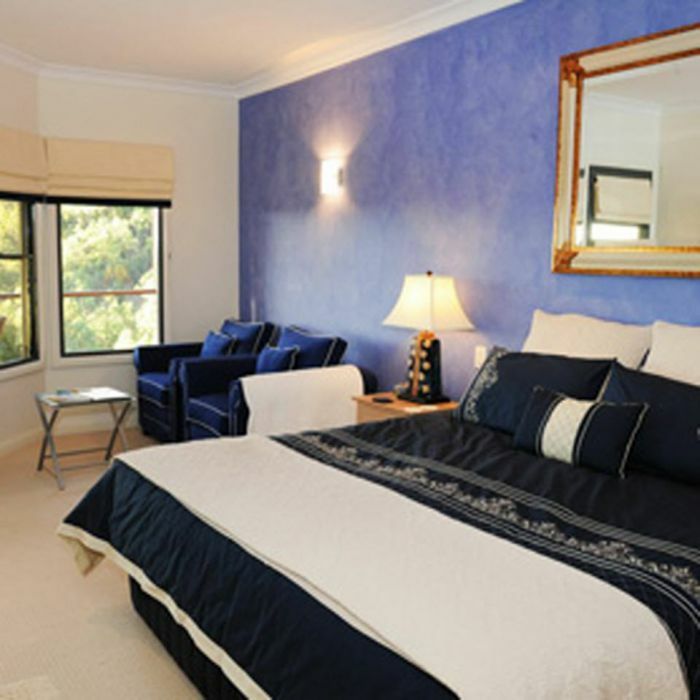 Or just relax in self-contained accommodation overlooking the vineyard.